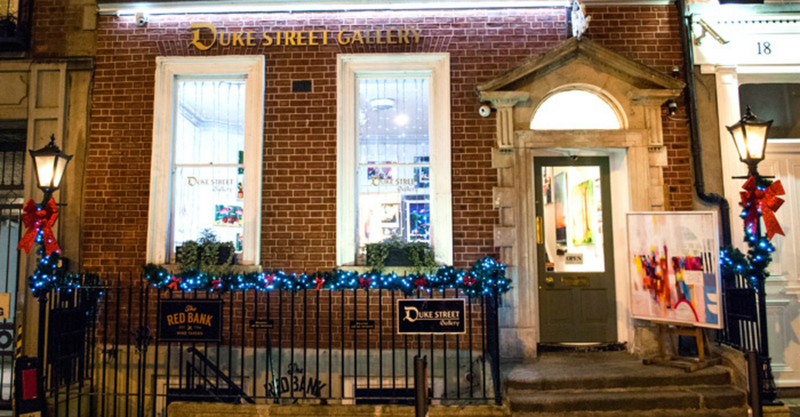 The Duke Street Gallery's annual group Christmas exhibition continues throughout the month of December, and welcomes all to visit! The exhibition launch was a wonderful evening of live music from the very talented Ger Kiely with Jem Mitchell & special guests. 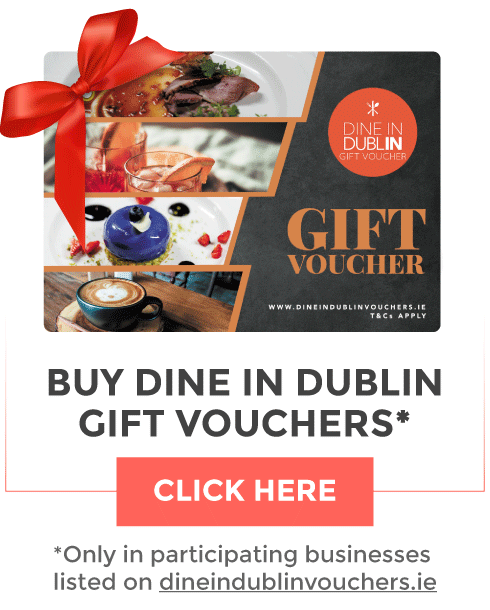 Artists featured in this year's Christmas Exhibition include Tom Byrne, Brian Palm, Joby Hickey, Simon MacLeod, and Clare Hartigan, as well as Esther O’Kelly, Michelle McCloskey Collins, Graham Knuttel, and Dr. Dublin. Christmas shoppers will also receive complimentary glass of wine, while on Thursdays the gallery is open until 8pm. 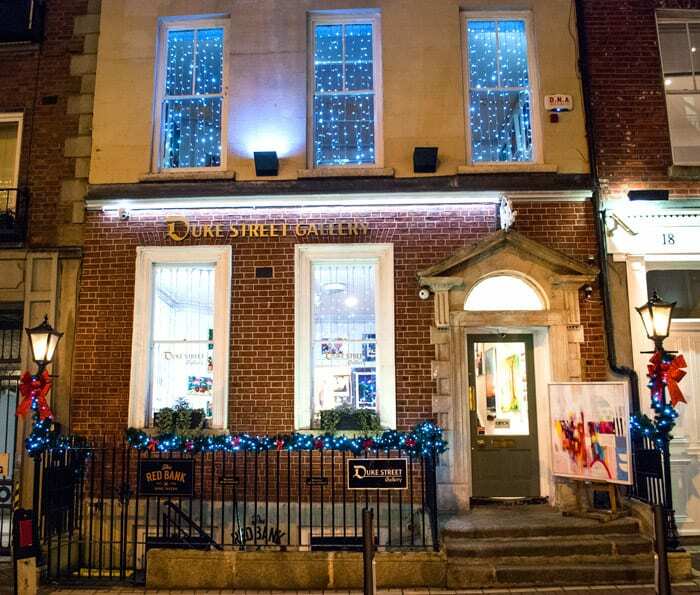 Running for the month of December 2018, the Christmas Exhibition is a wonderful gallery in the Grafton Quarter, perfect for finding arty gifts for under the tree too!